Great story telling, cookies, and fellowship. 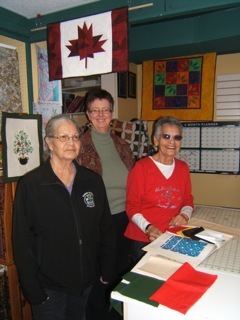 Good progress on the quilts, painting, and trail development. Promote the developing trail at upcoming heritage events. Longwoods Barn Quilt Trail launch will be held in conjunction with Door Open Middlesex/London on the last weekend in September. 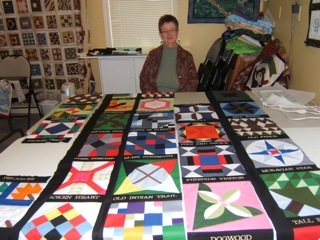 Posted on April 11, 2012, in Barn Quilt Champions.. Bookmark the permalink. Leave a comment.